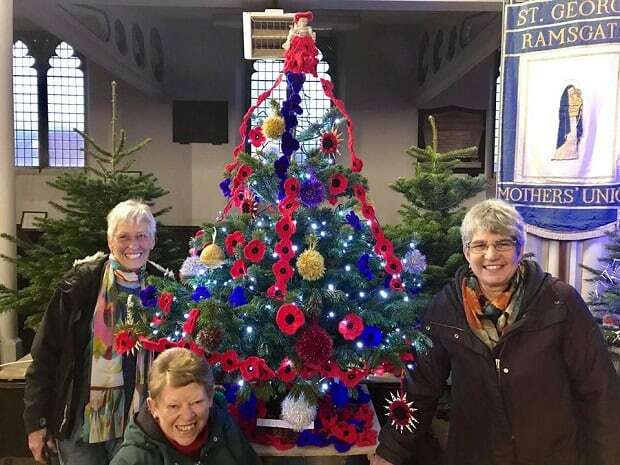 Ramsgate groups have been getting creative with their entries for the St George’s Church Christmas tree festival. 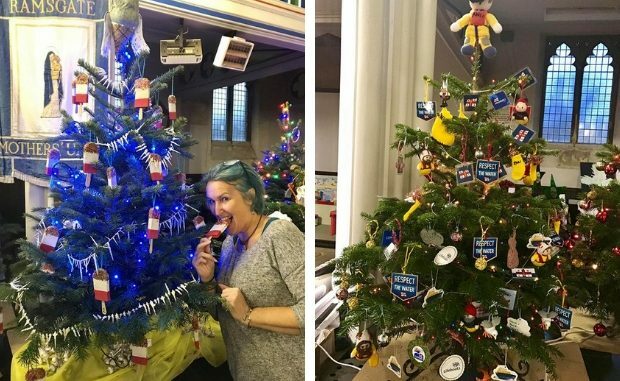 Crafty Poppies, the RNLI, Western Undercliff Regeneration Group and more have been busy decorating their trees in time for the opening of the festival on Friday (December 7). Adornments include crochet poppies and lollies amongst more traditional themes.